The Q1 draw for the first round of the FIA World Rallycross Championship has taken place in Barcelona. On the outside of the grid for the fifth and final race of Q1 is America’s Ken Block, who begins his second year in World RX this weekend. 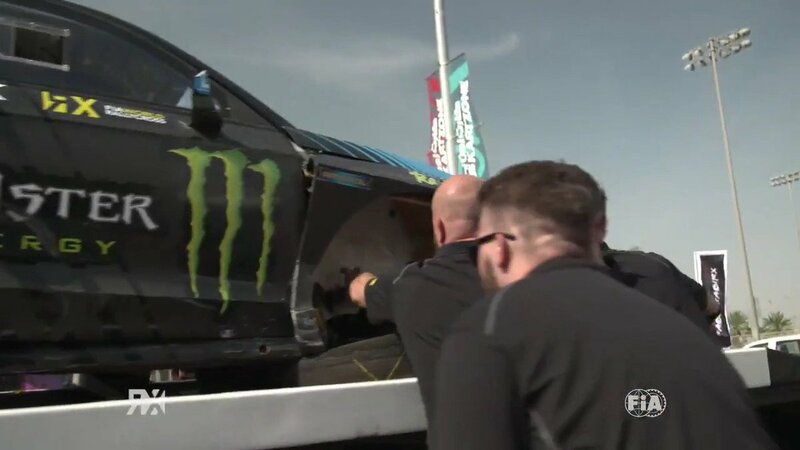 The Hoonigan Racing Division driver will start alongside his team mate, Norway’s Andreas Bakkerud, in their first race of the season. Block and Bakkerud are also joined in Race 5 of Q1 by Latvia’s Janis Baumanis, Sweden’s Kevin Hansen and Norway’s Petter Solberg. Find the full Q1 Grid Sheets here.